Foreign portfolio investments in Russian assets are on the rise for a second week in a row, Russia’s business magazine Expert cited Emerging Portfolio Fund Research. According to the magazine, Russian assets are a leading investment even among other developing economies. 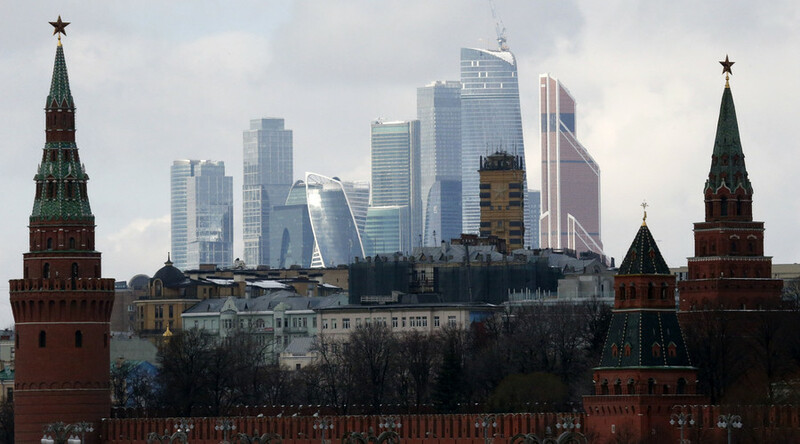 In the week ending March 9, Russia’s equity funds have attracted $177.5 million in foreign investment. Last time Russia saw such an influx was a year ago at the conclusion of the Minsk agreements [Ukraine ceasefire deal –Ed. ], Expert wrote, citing Sberbank CIB. "It seems that foreign investors believe in further growth of oil prices or at least that they will not fall again, despite the fact that prices have risen nearly 50 percent from their January lows," said the business magazine. 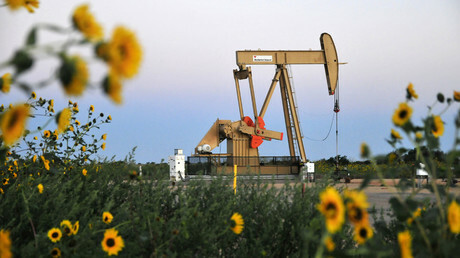 On Friday Goldman Sachs Group said the crude market may be starting to rebalance soon with a projected oil price at $45 per barrel this year. 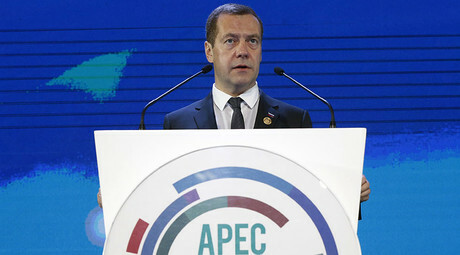 Russian Prime Minister Dmitry Medvedev said the economy and financial sector were stable despite falling oil prices, a weaker ruble and sanction’s pressure. The country is maintaining investor interest, with the volume of direct investment into the economy from the Asia-Pacific region at about $10 billion. “The weakening of the ruble allows foreign investors to buy Russian assets at lower prices, and many take advantage of this,” according to Medvedev. The ruble-traded MICEX is currently at its highest level in seven years at 1867 points. The index has gained more than 40 percent since January 2015. According to Expert magazine, the European Central Bank’s stimulus package adopted last week is the most significant incentive to invest in overly cheap Russian assets. “Zero interest rates are literally forcing the Europeans to make investments, and the BRICS markets may thus turn out to be extremely attractive," the magazine wrote. Last week emerging market funds attracted $1.7 billion which is the largest inflow since the summer, it added.